Joseph Grattau, a botanist, bought the recipe in the late 19th century for a traditional Basque liqueur dating back at least to 1835. 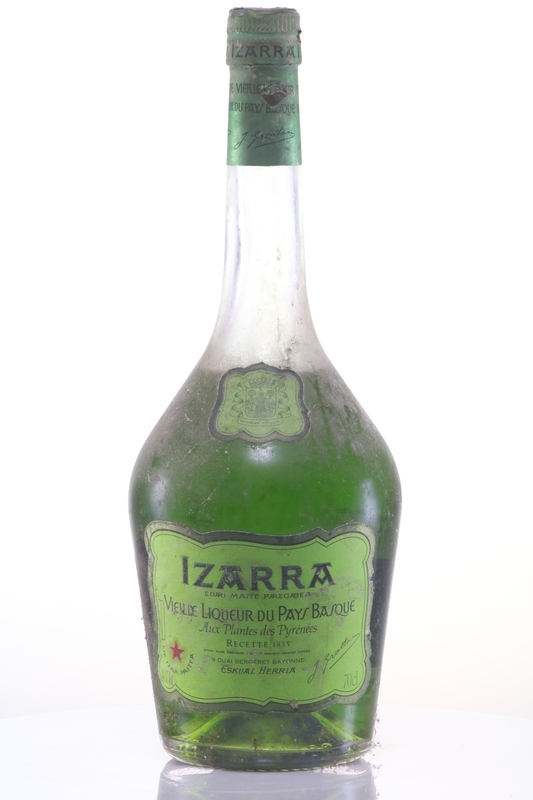 He renamed it Izarra (Basque for “the star”) and began selling it from 1904 onwards. He acquired the present production site at Quai Bergeret 9 in Bayonne in 1913. Izarra has been owned by Rémy Cointreau since the early 1980s.